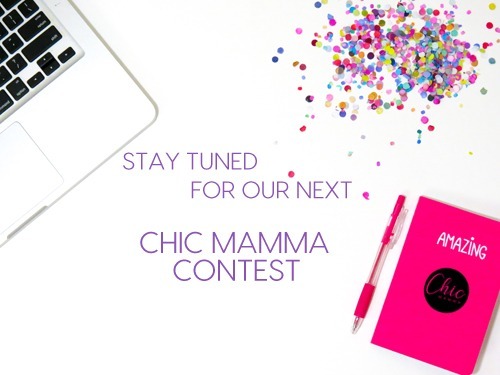 Looking for a cool Chic Mamma contest? Keep checking back because you never know what we’ll have coming up! 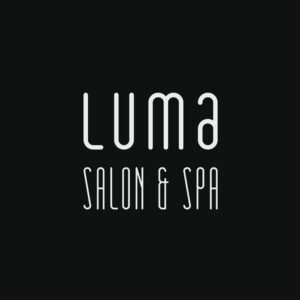 Subscribe to the Chic Mamma Blog!